Natalie was determined to get photos of her and the love of her life in FALL photos. here in pa, the conditions aren't always what we want them to be, but MOST all of time, we can make it swing just the same. beautiful love with the sweetest, funnest (it IS a word!) natalie & dave. natalie and dave...your love was so real! i want to shoot it again and again! 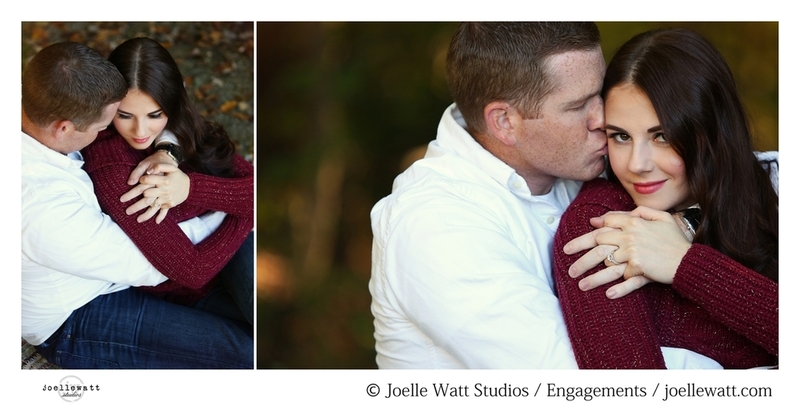 i'm backtracking a little bit this evening to an engagement shoot from the beginning of fall. i have so much that i haven't blogged! going through these, i had to showcase the casual side of rachel and matt. this is a couple made in heaven that i completely adore! i know - the right, right? how i love yummy perfect light! there's no denying that pennsylvania reigns as one of the most beautiful places to experience autumn. and it's no wonder that couples in love look for this colorful time of year for their engagement photographs. this keeps me one busy girl! for this special couple, i headed to gorgeous clarion to spend time with kirsten and brent in front of my camera. the day was wet off and on, so we improvised here and there, and the results are - well, i'll let the images speak for themselves! kirsten and brent, you two are hot hot hot! sometimes there is a story that stops you in your tracks. buckle in for this one. I can remember him saying that Charlie was his closest friend. They were both M1A1 Tank Crewmen and were stationed together at Fort Knox, KY. Their unit then got activated and they both were transferred to Camp Pendleton, CA where they trained to be Combat Engineers and were attached to the Mobility Assault Company together. They trained in California before getting deployed to Afghanistan in April 2012. While deployed, Lynn, Charlie's mom, and my mom, Sandy, would call each other when they heard from "the boys" (Alec and Charlie) so that both moms knew they were safe. On September 3rd, 2012 Charlie and Alec went on a mission. My brother didn't make it out of that mission. His truck was hit by a 200lb IED. The trucks are made to take the impact of an 80lb. bomb. They have never seen anything that big. They only had 3 more months over there. My brother absolutely loved his job. That day, he was the gunner, after begging his squad leader, but his typical job was driving the MRAPs (a vehicle made to take the impact of IEDs) while clearing the roads of IEDs. I can recall my brother telling me about Lion (Charlie) during his leave before going to Afghanistan. I knew Charlie was my brothers best friend. It took me over a month to message him, but I had this feeling that I needed too (now I believe it was my brother telling me to reach out to him.) So, I messaged him through Facebook. We just causally talked. He told me that my brother was the best friend he ever had. He said they would walk everywhere together, the other would drop whatever they were doing just so the other wouldn't have to walk it alone. We continued messaging until they finally came home in November. For some reason I constantly worried about him. I officially met him at my brother's memorial at Ft. Knox, KY. He and a couple other Marines then came back to our house, before going to their own homes, to see where Alec lived, grew up, and where he was finally laid to rest. Charlie and I then began to text, after meeting him. I definitely had a crush on him, but I knew it wasn't okay for me to like him. From some crazy reason, in December 2012, he invited me to come to Pennsylvania for a week, and I actually agreed to it. So I drove 10 hours to hangout with a guy I've only met once. I brought a friend with me because I'm not completely crazy! 2) why I thought he was so attractive. So, my friend and I came up and he completely swept me off my feet. I never had a man treat the way he did, and still does. He was such a gentleman. He took us to New York City, because I told him it was on my bucket list. After that, I could tell he thought I was cool too. We continued to text/call each other after my visit. Each month when he went to Ft. Knox for drill, we would meet up, even if it was for 20 minutes. My mom and I then visited Charlie and his parents that summer and we continued to grow feelings for each other. We continued traveling back and forth for a year and a half without even holding a hand, just awkward long hugs (lol) but everyone knew we liked each other. On March 21st 2014, when Charlie came down to visit he FINALLY asked me to be his girlfriend. I can't even explain the happiness that I felt in that very moment. With our long distance relationship we always try to spend every second together, when we get the chance. It doesn't even matter what we are doing as long as we are together. On October 18th 2014, Charlie decided to take me back New York City and propose in Central Park. I honestly had NO idea, but I can't even explain how surprised and overjoyed I was. I know Charlie is my soulmate. A true gift from my brother. It's too perfect to not be planned by God. but nobody will understand the struggle we went through to meet each other. codi & charlie, you are a DELIGHT. it is stories like this, that humbles my heart as i bring my camera to my face. 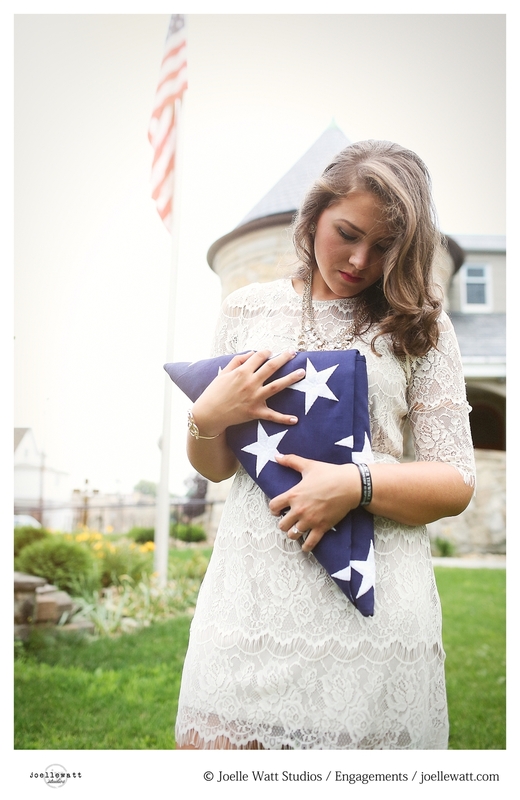 thank you to all of those who have served and who are serving, as well as the families that love them.